My dad, Buddy, was officially diagnosed with Frontotemporal Lobe Dementia on Valentine’s Day 2013. FTD attacks the parts of the brain that deal with behavior, problem solving, emotion control and speech. We were told to be prepared for aggression, a loss of empathy, dysphasia, a loss of cultural inhibitions, and an inability to do any sort of planning or organizing. He would only get worse. There was no cure. Four months later, my mom, Maureen, was at her annual physical and her blood tests showed alarming levels of anemia. For women age fifty-plus, that can be a sign of colon cancer. It was confirmed a month later, when the cancer metastasized from her colon to her umbilicus. Both my parents were vibrant storytellers. But by 2015, the dementia was erasing my dad’s personality. In conversation, he would be stuck, like a needle on a record. So, afraid of losing their stories, the three of us traveled for a week to Bar Harbor, Maine to celebrate their thirtieth anniversary. Wanting to secure their legacy, I planned and organized an oral history project. A preservation project, to have her voice on tape. I recorded thirty hours of interviews and conversations with my mom from the terrace overlooking Frenchman’s Bay and, Room For Grace was born. Six months after Mom and Dad passed I went to New Mexico and wrote over a hundred pages of dialogue that was later considered and edited into Room For Grace. All these memories and scenes just busted their way out of my consciousness. I could hear both their voices, profound and distinguished. And for weeks it just spilled out. Q: What message are you trying to get across with your book? I want readers to find the power in their own voice. How do we express grief? There are many positives to tragedy. We can choose hope over hibernation and, happiness over pessimism. We can turn misfortune into laughter and humanization. Tragedy reminds us how big our community is and, how to accept help. It’s an opportunity for others to come to the rescue. Embracing the yes allows others to carry us. The art of saying yes shows trust and love and respect. If everything was perfect we wouldn’t find opportunities for empathy, compassion and generosity of spirit. Those traits, those qualities. When you share the load, you get to see the best in others. It’s like what The Beatles say on the last line of the White Album. My mom learned to let others carry her when she needed to be carried. My grandmother taught her that the more people who love a child, the better. I was, and am, so proud to know that my mom and dad were people the community rallied behind. Cheering for their healing, the community nourished them with daily visits, leas of orchids, origami cranes, handmade cards, gift boxes, songs and signs on our lawn. For four years, they never stopped being present, witnessing, participating, expressing and sharing love, encouragement, insight and calm. With the endless strength and hope the community provided, Mom and Dad continued to experience compassion, laughter and the thrills of building new memories. The cancer gave Mom the clarity to help validate her core beliefs. People are good. Form deep and meaningful connections. Our family used Caring Bridge (www.caringbridge.org) to connect with family and our communities. 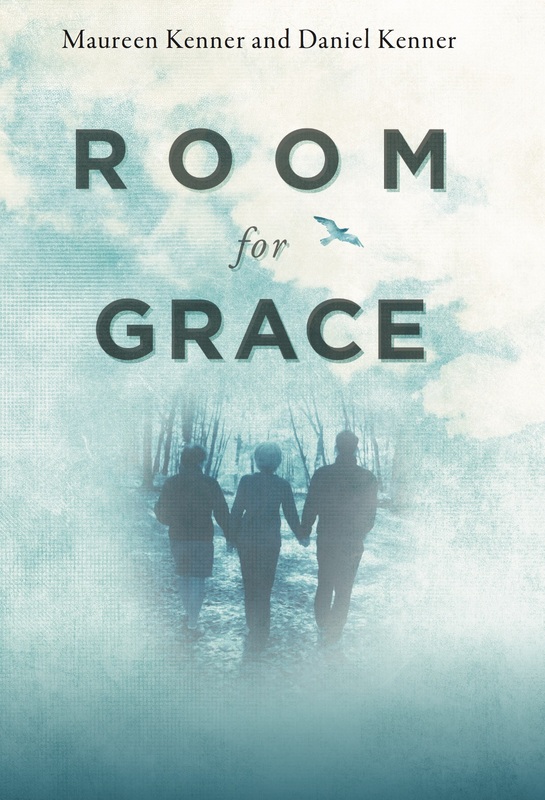 If you visit our website, www.RoomForGrace.org, you’ll find Topics and Questions For Discussion. Room For Grace will also be donating 10% of total sales. 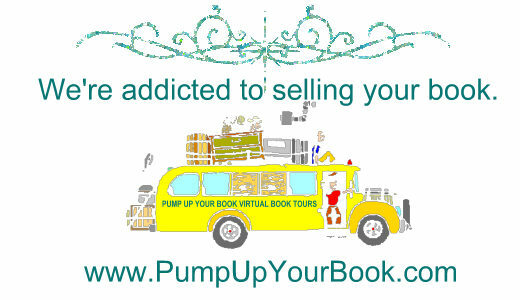 Every 1,000 books sold, we’ll choose new non-profits. The first organization we are partnering with is Eye To Eye. Eye to Eye's mission is to improve the life of every person with a learning disability. They fulfill their mission by supporting and growing a network of youth mentoring programs run by and for those with learning differences, and by organizing advocates to support the full inclusion of people with learning disabilities and ADHD in all aspects of society. Mentors talk openly and bravely about their experiences, while mentees realize they are not alone, sometimes for the very first time. They see someone who was once just like they are today. More importantly, they see someone they hope to be tomorrow.